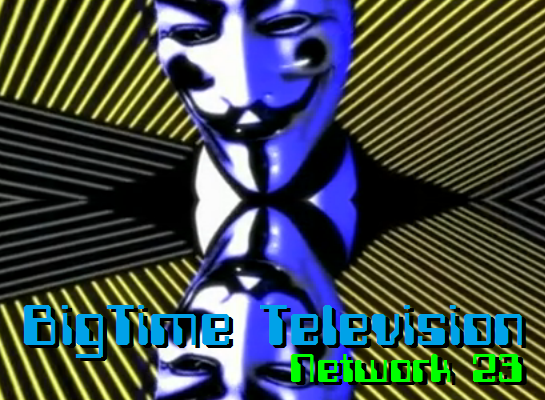 Tek-Gnostics Net: Operation MindF#@k part 3 - "Occult Ops"
Operation MindF#@k part 3 - "Occult Ops"
Bigtime Television's Network 23 has just released their latest installment in their "Operation MindF#@k" series... entitled Occult Ops. 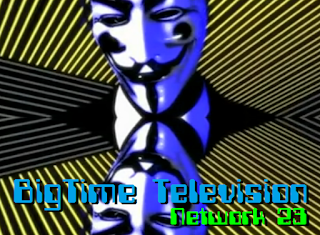 This series is producted in association with our own Discordian chapter, the: Siskiyou Cascadia Cabal. All Hail! The Operation MindF#@k (OM) series intends to disrupt or subvert media culture and its mainstream cultural institutions, including corporate advertising, through that most hideous tool of propaganda... humor. FNORD!